Dan Peña is the 50 Billion Dollar Man who mentors high performance people to take quantum leaps with their business. By the end of this interview you will either love Dan Peña or hate him. There is no middle ground. He has no filter. He says things as they need to be said, and has the goal to bring you and me across the finish line of success. This has been edited with bleeps for the harsh language. It may make you uncomfortable. We take questions I received from Dave Asprey from the Bulletproof Executive and talk about his experience with Brian Rose from the London Real. I completed over 100 hours of research and work to put this together for you. When the red recording light started blinking I was scared as hell. Dan had been my mentor through his recordings and book and now it was a privilege to speak with him. He didn’t hold back a bit. He called me out on some of the dumb things I’m doing and my flawed thinking. It was uncomfortable but made me stronger, similar to pushing through the burn of a good workout. So if you’re not at the level of success you secretly know you should be at this will be the most important interview you ever listen to. 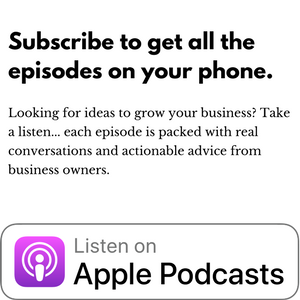 Share it with your business friends, mastermind members, and make sure you subscribe to his podcast the Quantum Leap Advantage and Ask the 50 Billion Dollar Man. 18:40 – Why books, podcasts, and training aren’t a part of the journey to success. Like	. Dislike	. January 30, 2017, 12:41 pm .